My Name is Putu. 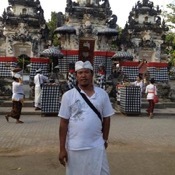 I am a Private Tour Guide that offers Private tours of Bali. I am certified and licensed tour guide in Bali. 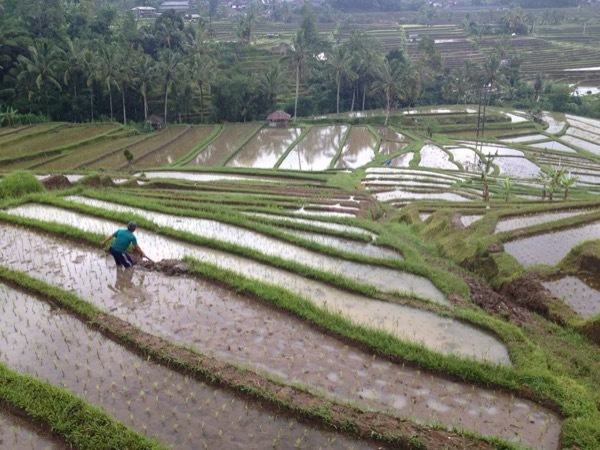 I am here to be your guide to explore most popular places and interest in Bali that may not appear in your guidebooks. I love to meet people from around the world and share my knowledge of Bali culture, people and its arts. 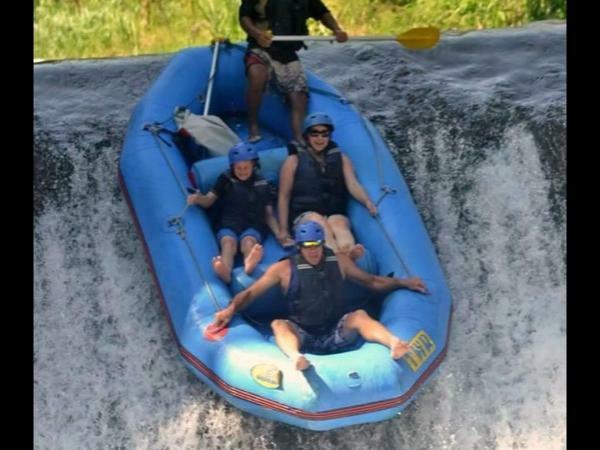 I have designed Bali private tours with suggested itinerary and tour that you can choose below and also welcome you to mapped your own itineraries. With a personal touch, also very reliable, easy going and caring towards guests. 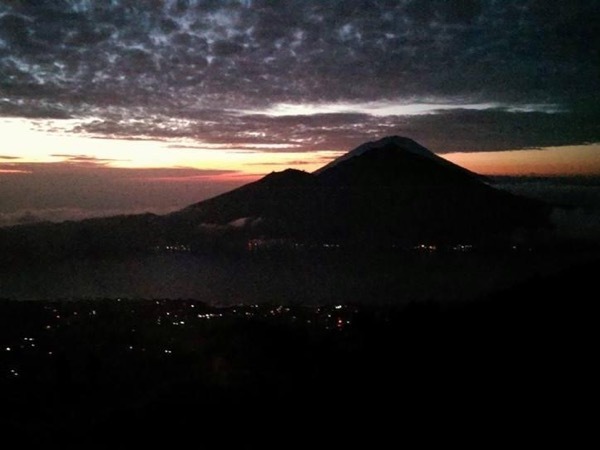 I will do my best to make your trip in Bali truly unforgettable to remember for many years to come. Your satisfaction is my main priority. Looking forward to welcoming you to Bali!!! 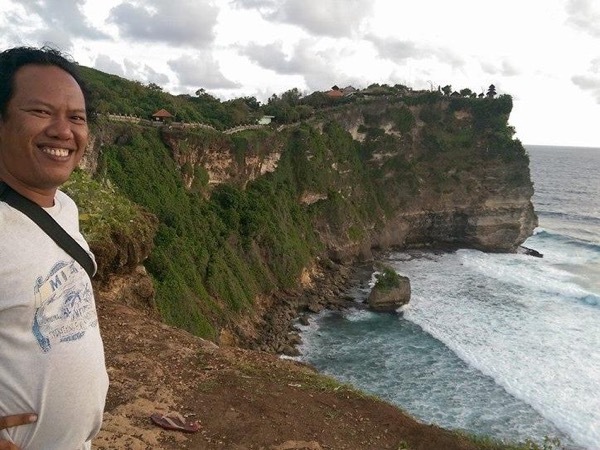 Putu was a wonderful guide. He did everything possible to make our one day in Bali wonderful. We hit all of highlights and we really felt that we got to see the island.